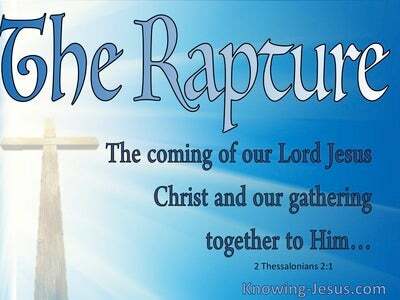 What Does Revelation 3:21 Mean? The last of the seven churches, mentioned in Revelation, is the church of the Laodiceans, who were neither hot nor cold, but were identified as sickeningly lukewarm. The Lord would have preferred one extreme or the other.. but disinterest, self-sufficiency and ignorant complacency, best categorises this apathetic, apostate congregation. Indeed, we find Christ, the head of the Church, standing outside the door and knocking - waiting to see if some individual would hear His voice and open the door, so that they may commune with one another. This group of Christians are described by the Lord Jesus as wretched and miserable and poor and blind and naked. What a shocking commentary on the spiritual temperature of this final, apathetic church. Their spiritual garments were soiled. Their spiritual eyes were blinded. Their spiritual growth was stunted and their spiritual understanding was greatly impaired. 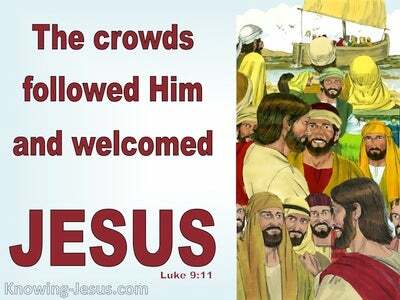 Despite the shocking state of this self-satisfied, governing body, the Lord loved the church at Laodicea, and every member of her congregation - and because He loved them so deeply, He rebuked them - for the Lord chastens the one He loves. He corrects those He delights in - just as a father corrects his dearly loved son. For whom the Lord loves He chastens. He scourges, corrects and punishes every son whom He receives. When chastening and punishment comes from the Lord, it is always an indication of His love for His children, and an urgent call to come out from among those, that have rejected the truth or have become indifferent to the gospel. He encourages us to lay up everlasting treasure in heaven and not to be mesmerised by the corrupting wealth of this world. 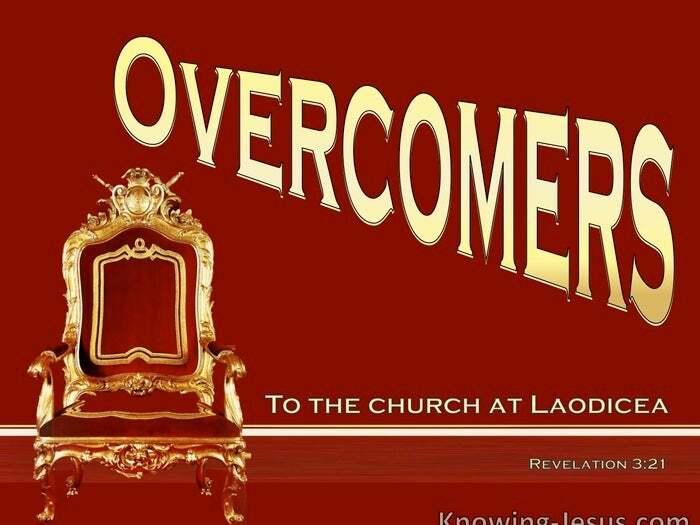 Jesus called the Laodecean believers to clothe themselves in the shining white garments of righteousness, and to heal their eyes with the truth of the glorious gospel of God. He exhorted them to earnestly repent of their apostate ways and return to a focus on Jesus - the Author and Finisher of our faith. 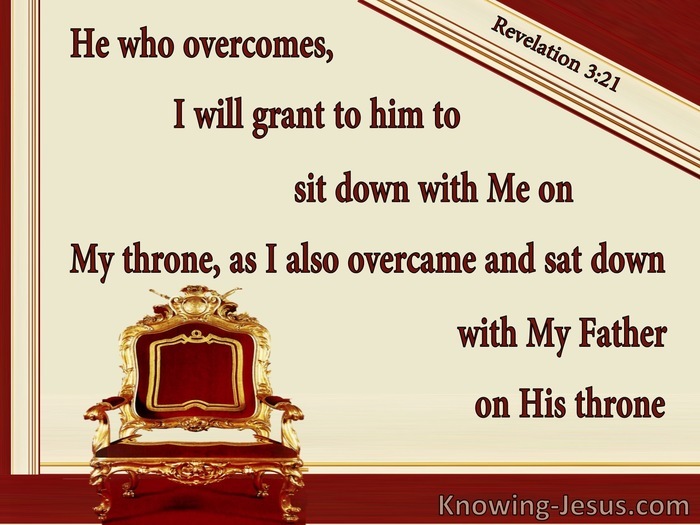 And despite the ugly, lukewarm attitude of this apostatising church, Christ made the most amazing promises to those who would deny themselves, stand fast in the faith, take up their cross and follow Him: He who overcomes, I will grant to him to sit down with Me on My throne, as I also overcame and sat down with My Father on His throne. 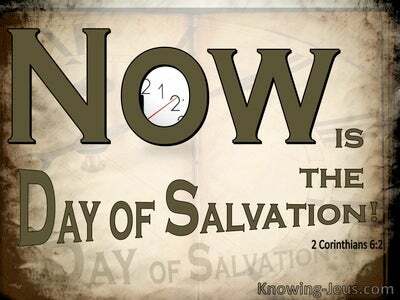 As Christians, our eternal salvation is secure - but once saved, we are called to walk in righteousness, and not to become complacent in our Christian life. We are to work the works of God, and do only those things that honour of His name. We are to die to self and live for Christ, if we are to share in His glory and sit upon His throne. Our eternal salvation is secure, because Christ overcome on our behalf - through His life, His death and His resurrection, but our future rewards depend on the life we live now. We are positionally secure in Christ, but our spiritual rewards and our place in His coming kingdom, depends on how we live our Christian life today. Will we grow in grace and overcome life's difficulties, in the power of the Spirit, or will we become lukewarm Christians, and forfeit His promised reward? No matter what the spiritual temperature of other believers may be, we are called to be faithful.. and to keep Christ at the centre of our heart and life, if we are to receive the promised reward. Christ lived His life in spirit and truth and was totally dependent on His Father in heaven. He did only those things that honoured His name, and said only those things He heard from above. Carrying out the will of God was the focus of Christ's life.. and His death and resurrection demonstrated that He overcame all life's trials, to the glory of God the Father. We too have the indwelling Holy Spirit, by faith in Christ, which gives us the opportunity to EITHER.. live to the glory of God and receive His promised reward OR.. to become carnally-minded, lukewarm, fleshly believers, and fail to live to the glory of God. By faith we have been given everything we need for life and godliness - and we have all we need to overcome the world, the flesh and the devil. Will we live as Christ lived and overcome life's difficulties through the same power that raised Him from the dead, so that we too, may overcome and sit with Him on His throne of glory - or will we forfeit our heavenly reward, by adopting a Laodicean attitude towards the only true God, Who gave us life so that we might live? Heavenly Father, I realise how easy it is to become complacent and lukewarm in our Christian walk, when we allow the passing things of this world to take our attention away from Jesus. May the eye of my heart be rooted and grounded in Him - and I pray that I may live a life that honours Your name, so that I may overcome in all things, and gain the promised reward.. of sitting with Christ on His throne, in His coming kingdom. This I ask in Jesus name, AMEN.